We only want to sell the highest quality pigeons! Only selling pigeons with the highest possible quality! 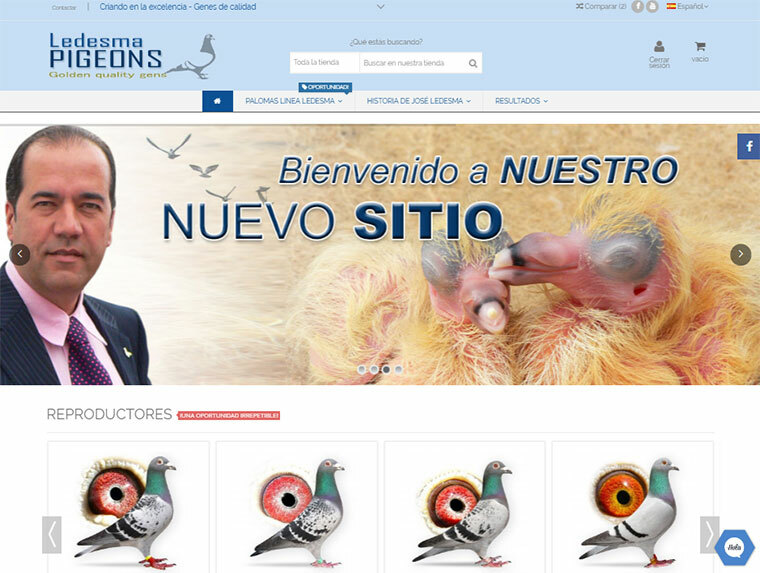 Pigeons that can make our customers win worldwide! We want to breed the very best pigeons that live up to the highest standards! Derby Arona - LIKE NO OTHER! THE RACE STYLE THAT YOU ARE LOOKING FOR! Congratulations, you are now ready to get started using TODOPALOMAS professional online auctions! The Derby Arona in Tenerife quickly gained a reputation as the toughest one day loft race worldwide. This race is only suited for pigeons with a lot of endurance, and pigeons with a top class pedigree. In this auction we have some good pigeons from the final race. Most of these birds come from renowned fanciers and are related to unique bloodlines. 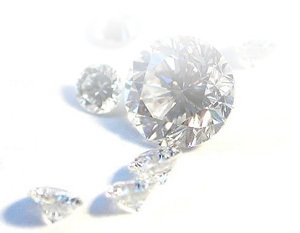 This is a golden opportunity to obtain something very special! WE WILL AUCTIONING AROUND 25 PIGEONS EVERY WEEK! +200 Pigeons arrived in the Final Race Derby ARONA raced over the sea in Canary Islands. We are offering a special price for your link here! Stay informed! Receive auction news via e-mail. Jose Ledesma founded TODOPALOMAS in 2004. From early childhood, José Ledesma was interested in the pigeon, but it was not until 30 years old when he discovered the great racing pigeon racing sport. Hobby that completely captivate him until the actuality. As Jose Ledesma developed his long distance pigeons, his birds moved to the top of the racing charts culminating in a World Record over the sea by “Bayo Casablanca” a 2000 bird. “Bayo” is the only pigeon to fly 1064 km (661 miles) over the sea. Inma Bello, account holder and other administration services. Gladys Ledesma, adminstration and public relationship. Abel Ledesma. He is the youngest brother of José Ledesma, and so stems from a real 'Pigeon Family'.